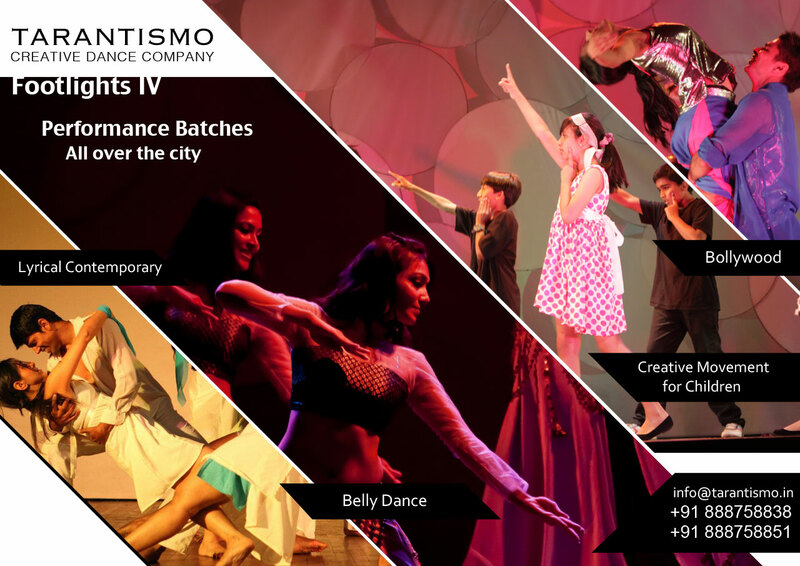 Here’s the chance for people in Bangalore to train and perform with my dance team, Tarantismo. We teach the following styles – Belly dance, Bollywood, lyrical contemporary and kids creative dance. Your chance to shake a leg at Footlights 4 begins from the second week of January. We’re planning to take up classes all over the city, and batches are available during the week and also during the weekend. You can contact us on +91 888758838 and +91 88875885, or email us at info@tarantismo.in. You can also follow the updates on the event on their Facebook page.